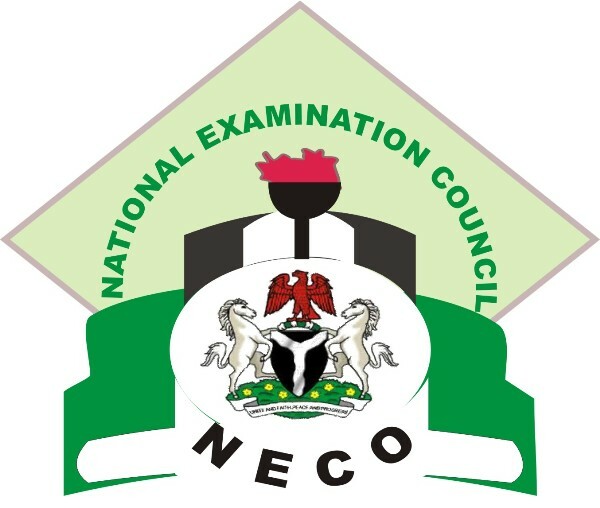 WAEC provides qualitative and reliable educational assessment, encouraging academic and moral excellence, and promoting sustainable human resource development and international co-operation. 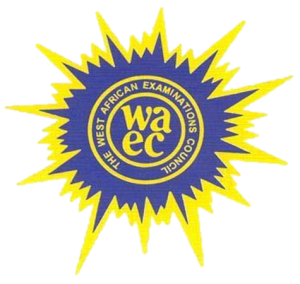 WAEC has been around for over six decades partnering with government ministries of education, government agencies, non-governmental organizations, educational institutions and reputable examining boards to provide standard based educational services that satisfy a wide range of needs of its numerous stakeholders, worldwide. 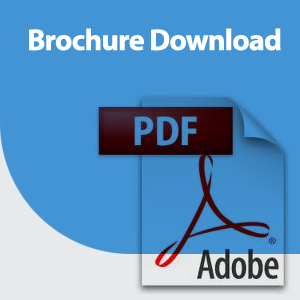 The international examinations are available to candidates in all member countries. The council’s international examination is the West African Senior School Certificate Examinations (WASSCE). 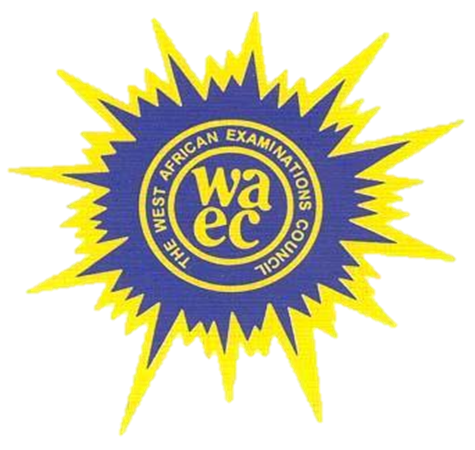 The WASSCE is administered twice a year, in May/June and in November/ December. 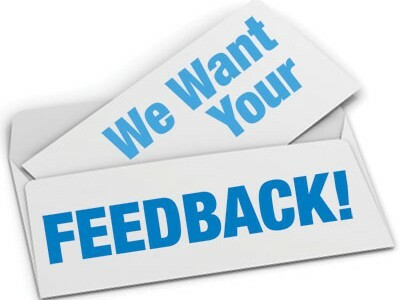 One Unique feature of the WASSCE is that it combines School based Continuous Assessment Scores with the Council’s Assessment on certain ratio. The WASSCE among other things enables Candidates to qualify for admission into Universities and other tertiary Institutions. Honestly, I’ve visited some few colleges in Nigeria, but the first day I visited Thames Valley College, what came out from me was “I think this college deserves Higher Institution accreditation”. It’s of no other fact than a well-equipped and conducive environment for learning. Thames Valley College is a yes for me.